Our range of products include single ferrule compression fitting and double ferrule compression tube fitting. 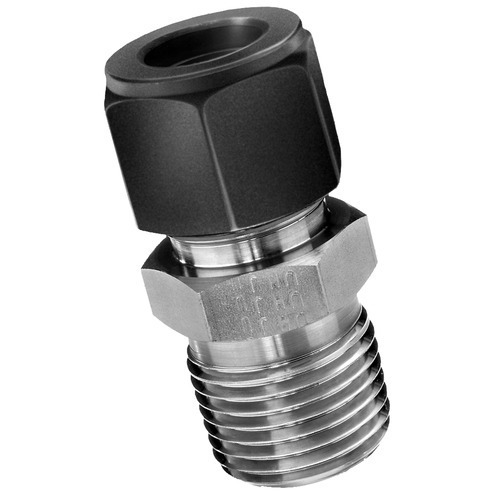 Enriched with a vast industry experience, we are capable of manufacturing and supplying a high qualitySingle Ferrule Compression Fitting that is highly popular for its anti-corrosive property in the market. Being a preferred choice of the customers we have, it is immensely appreciated among the prestigious patrons we have. Precisely threaded, the range of Single Ferrule Compression Fitting enclosures offered by us is easy to install. Grade: ASTM A182 F304/ 304L/ 304H/ 316/ 316L/ 317/ 317L/ 321/ 310/ 347/ 904L etc. 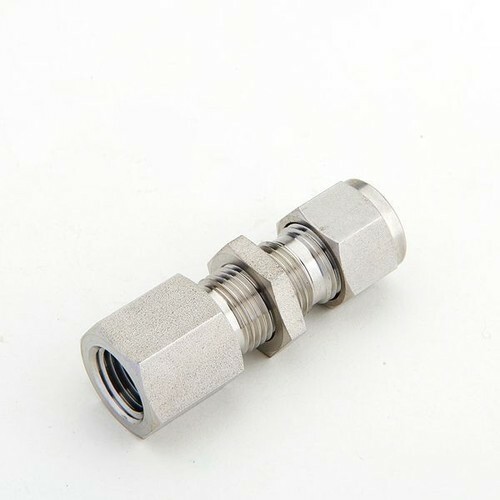 We are involved in the manufacturing and supplying of a supreme quality Double Ferrule Compression Tube Fitting that has heaped praises for its durability. Resistant to corrosion and wear and tear, it is highly popular among the client-base we have accomplished to reap so far. Relying on the trusted vendors for the high-grade stainless steel, we guarantee an optimum range of bulk head elbows. Grade: Stainless Steel: ASTM A182 F304/ 304L/ 304H/ 316/ 316L/ 317/ 317L/ 321/ 310/ 347/ 904L etc.